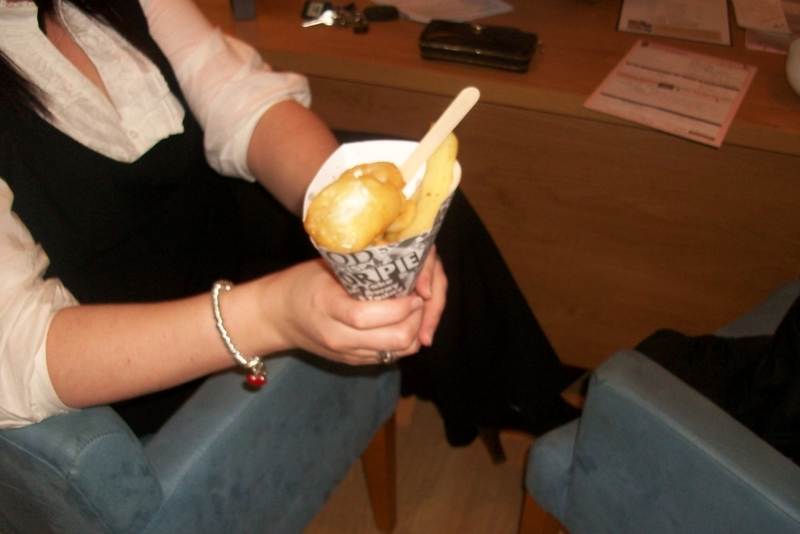 Mini fish and chips are great at any event. Why not serve them to your guest why you are having your pictures taken at your wedding. Serve them at an opening/drinks event as an hot canape. 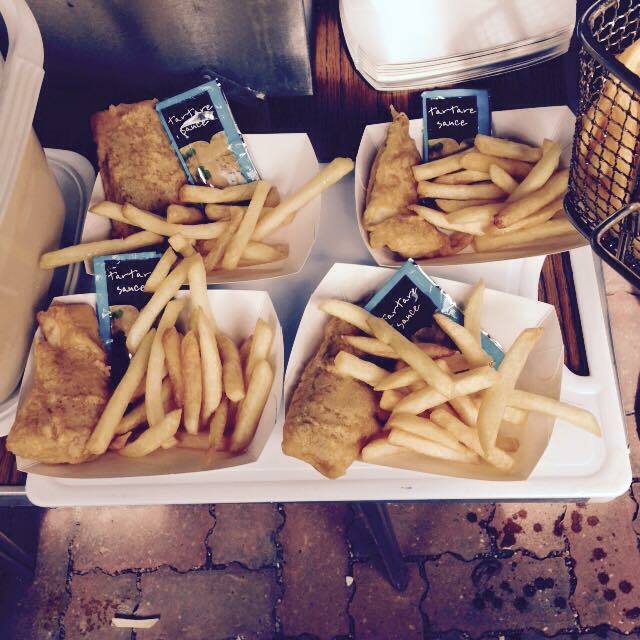 These fish and chips are great for any event, they are hot, fresh and a great english tradiaition. 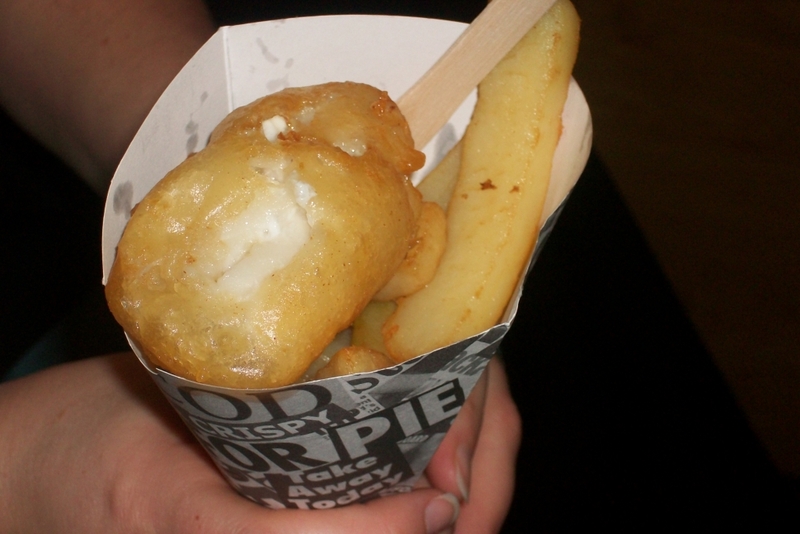 They come serve in a paper cone, with napkins, salt vinger and tartar sauce. Winter offer only oct - feb 20% mini fish and chips.